Reservations include a boxed lunch catered by the Sanibel Deli. Although registration is open to everyone, Lunch & Learn is not recommended for children under the age of 13. 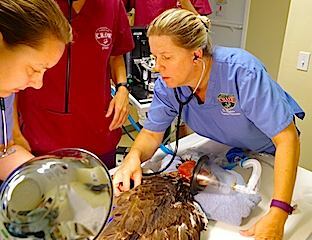 Click here to learn more about Dr. Heather Barron. 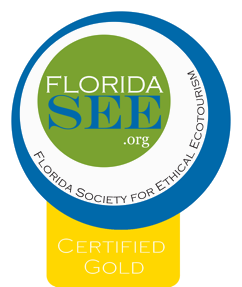 Our Lunch & Learn program is Gold Level Certified through the Florida Society for Ethical Ecotourism (FL SEE).